This week it became known that the sale of Battlefield V has been disappointing for EA. Among other things, the company pointed to the lack of battle royale mode as a possible cause for this. Battle Royale comes in the spring, but initially, players can enjoy something else. Soon, a major update is released to the game, and it is exciting, among other things because it finally introduces DLSS support. DLSS (Deep Learning Super Sampling) uses deep machine learning to improve game performance while maintaining visual quality. 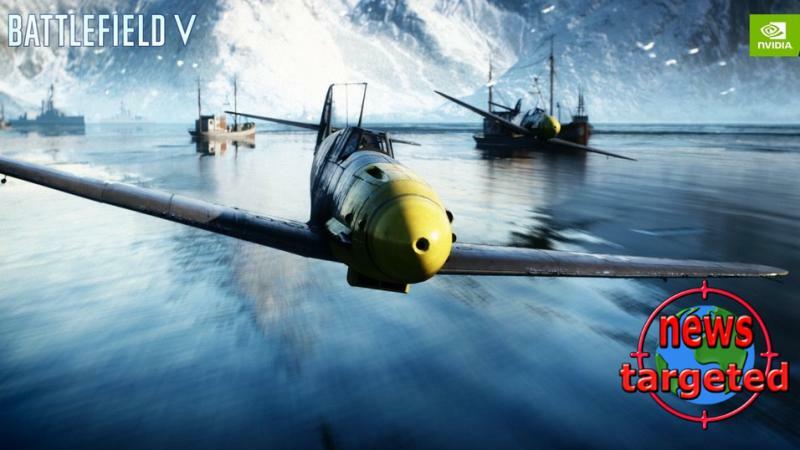 A number of users have experienced performance issues in Battlefield V with ray tracing enabled. DLSS can at best eliminate these issues altogether. The update also brings with it a new co-op mode for up to four players in the Combined Arms. Here you will be able to train with friends against AI enemies to prepare for the multiplayer modes. The popular Rush mode also makes a comeback. An updated document is now circulating on the Internet, including on Reddit, and it says that the update comes on February 12. However, a developer in DICE writes on Twitter that the date is not nailed and that the update document is not necessarily 100 percent updated.